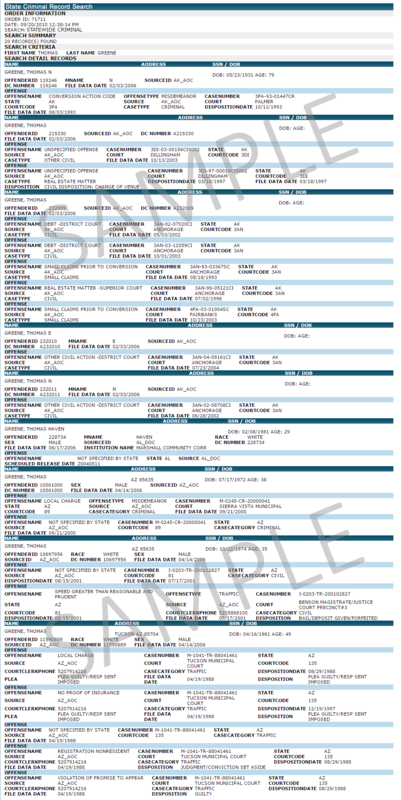 Use the form below to search criminal records from the State of Delaware. This information is guaranteed accurate, up-to-date and as detailed as possible. Simply type in the search subject's first name, last name and date of birth to receive instant results. Please use the correct legal name. No initials, middle names, hyphenated names or generation allowed. Just first and last name. The DOB is optional. If you don't know the full DOB, you may enter the year or month/year to narrow results. Confirm your information, pay for the search, and press continue. Upon ordering, you will instantly be sent to your results. 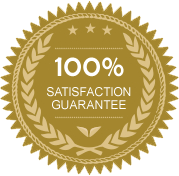 You will have the option to send a link to anyone you wish that can verify your results are accurate from our company. 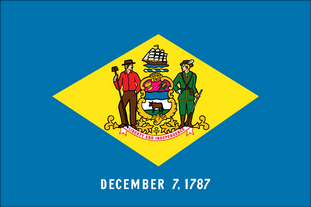 Instantly searches all State of Delaware Criminal Records and provides instant and detailed results. 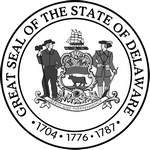 If your search subject has a verifiable criminal record within the agreed available coverage in the State of Delaware and it is not returned on our report, you will be refunded the price of the search. © 2019 Background Information Group Inc.